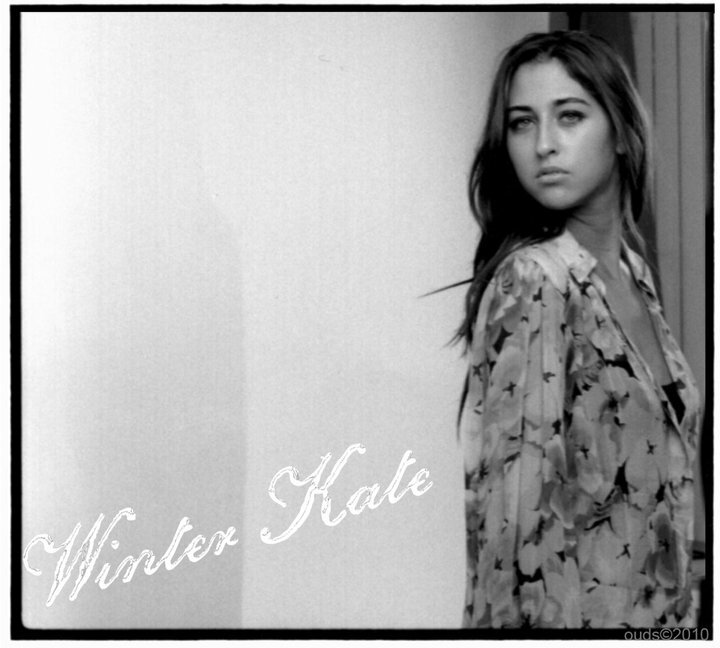 Here is an exclusive glimpse at Nicole Richie's Spring 2011 collection of Winter Kate. We can expect signature Nicole Richie floaty pieces in pastel colours and unique prints. One of my favourite aspects from Nicole Richie's Winter Kate collection is that the prints are totally individual! 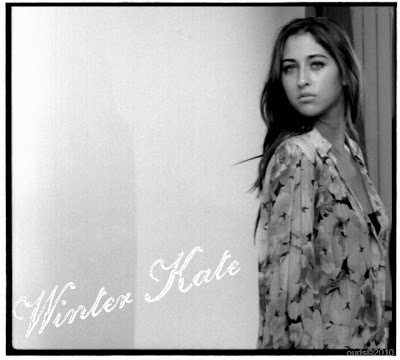 What do you think of the Spring 2011 collection of Winter Kate? Loved it! Specially the prints and flowy pieces! Can't wait to own one, or two ... better yet many of them! Willow Smith just tweeted that she loves photoshoot, and she posted a pic.